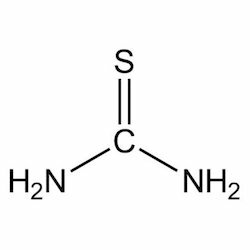 We offer a wide range of acetone that is found naturally in plants, trees, volcanic gases, forest fires and as a product of breakdown of body fat. Apart from this it is also present in vehicle exhaust, tobacco smoke and landfill sites. This is colorless liquid and has a distinct taste and smell. It is widely used in making plastic, fibers, drugs and other chemicals. Benzene offered finds use as detergent raw material and features excellent constitution quality so as to provide for quality performance. 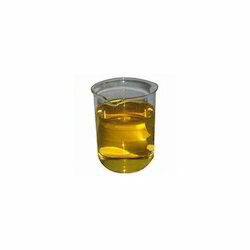 Further, it features linear alkylbenzene sulfonic acid of minimum 96% and is available in light brown viscous liquid appearance. Some of its features include purity of 96% minimum; available in durable drum packaging; suitable for use in laundry powders, dishwashing liquids and other household cleaners; provide for high cleaning action. 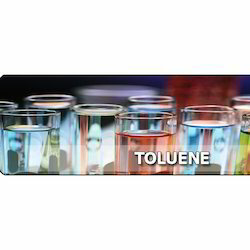 We supply toluene that is a clear and water-insoluble liquid and has a typical smell of paint thinners. It is a common solvent, and can dissolve in paints, paint thinners, many chemical reactants, rubbers, printing inks, adhesives (glues), lacquers, leather tanners and disinfectants. 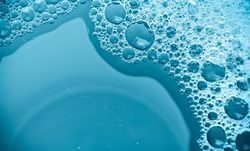 Antiform ( Deformer ) we are supplying the excellent quality range of defoamers for Textile application, paints, inks, paper coating & These chemicals are widely used in Textile Industries. 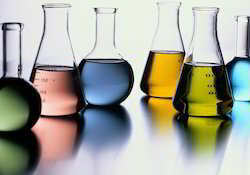 Looking for Organic Solvents ?